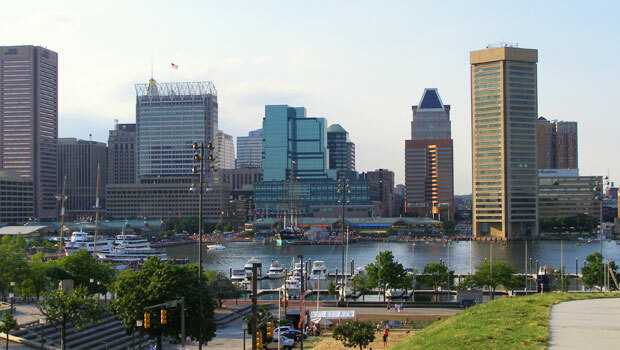 Historic waterfront neighborhood located just east of the Inner Harbor. The neighborhood has many little shops and boutiques as well as the highest concentration of bars and restaurants in the city. Stop by the visitor center for tips on exploring the area on a budget. An affiliate of the Smithsonian Institution, this museum is dedicated to showcasing the history and accomplishments of African Americans in Maryland. Admission to the museum is $8. Known for its role in the War of 1812 when it successfully defended Baltimore Harbor from an attack by the British navy. 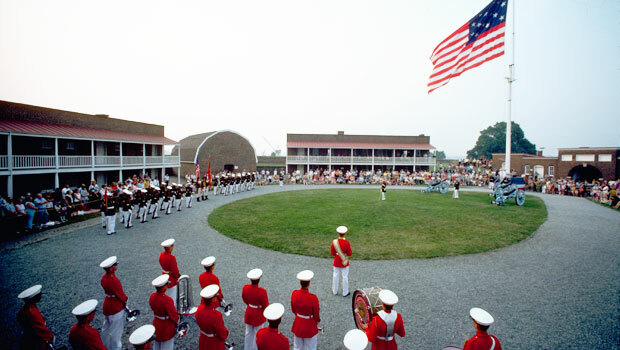 The bombardment and perseverance of Fort McHenry served as the inspiration for the “Star-Spangled Banner”, the United States’ national anthem. The entrance fee to the historic area of the park is $10. 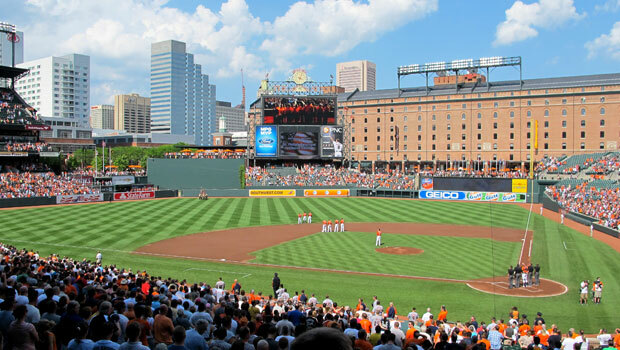 Just a short walk from the Inner Harbor, this park is known for providing excellent views of the Baltimore skyline and the Inner Harbor. Have a picnic and take in the beautiful views. Opened in 1782, it is one of the longest running markets in the U.S.. With over 100 vendors, there are many Baltimore favorites to experience. Don’t forget to try crabcakes and the quintessential Baltimore treat known as berger cookies.